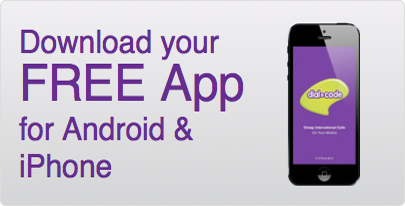 Dial-a-Code is simple and easy to use. 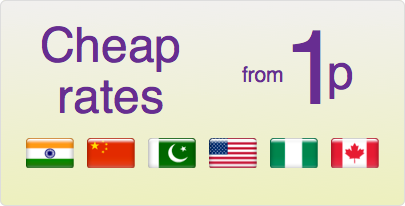 All you need to do is call the 6 digit access code for your destination, followed by your international number. 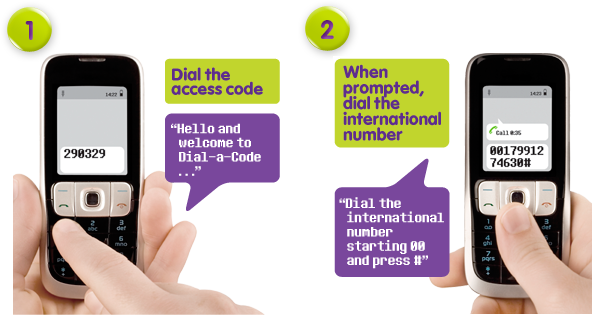 Dial-a-Code connects your international call, and you benefit from fantastic low rates, with no connection fee and no hidden charges. All calls are billed by your mobile operator: O2, EE, Orange, T-Mobile or Three at the rate shown. 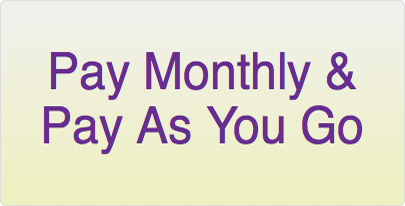 Click here to find out more about billing.